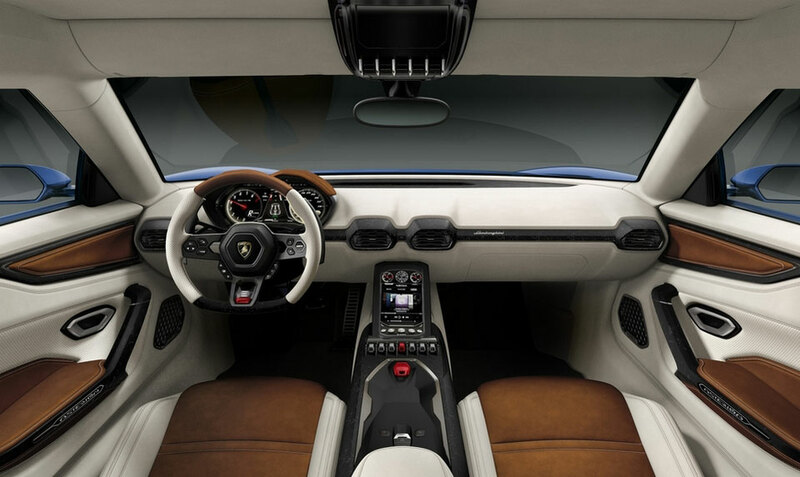 LAMBORGHINI ASTERION LPI 910-4 CONCEPT | muted. 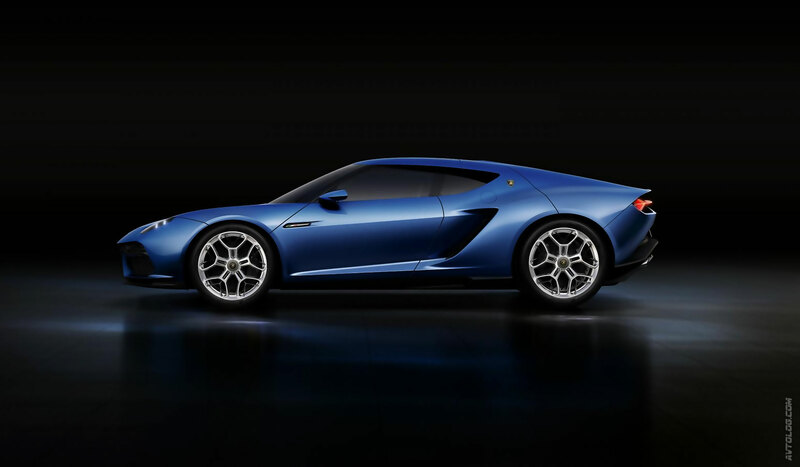 Lamborghini is jumping on the hybrid bandwagon with the reveal of its Lamborghini Asterion LPI 910-4 Concept ($TBA). 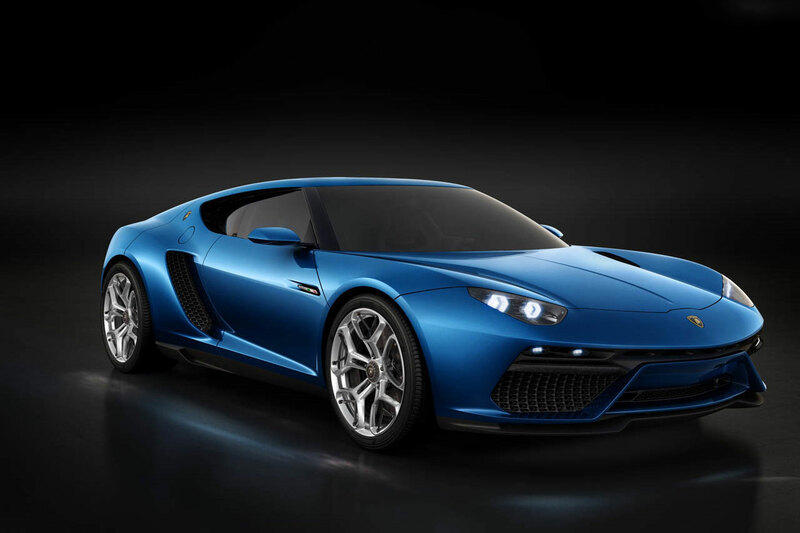 The 910-4 features a 5.2-liter, naturally aspirated v10 engine that pushes 610 horses and 413 lb-ft of torque. But that’s not all, it also comes with three electric motors that add an additional 300 horses for a total of 910. One of the motors pushes additional torque to the engine while the others sit on the front wheels providing all-wheel drive traction and torque vectoring. They also assist in keeping the car on the road when moving through tight corners. This engine and motor combination moves the 910-4 past 60 mph in just 3 seconds. So if you’re in Paris make sure you stop by the motorshow to catch a view of this new Lamborghini.